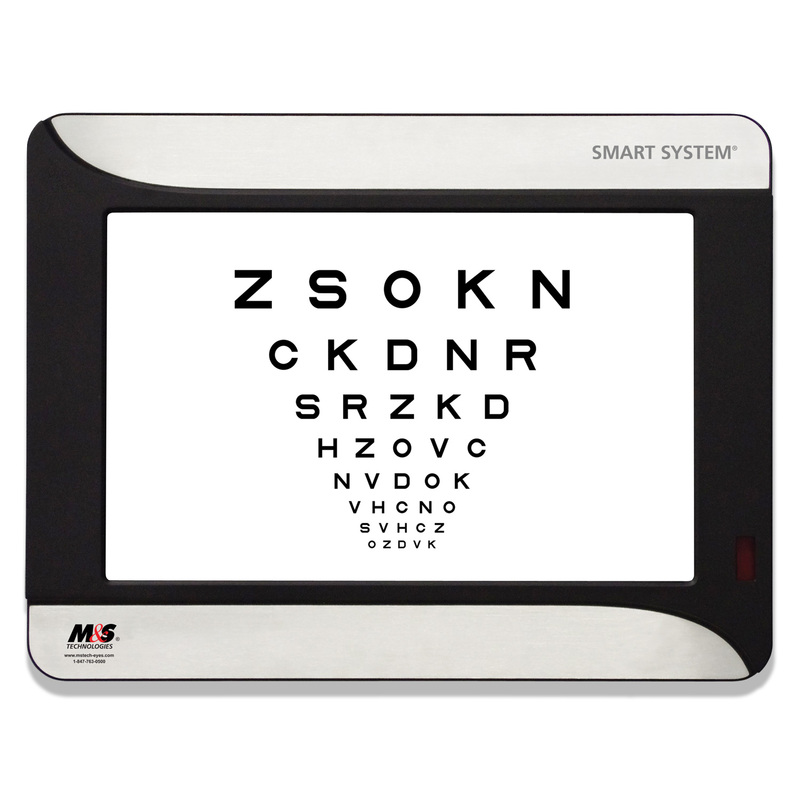 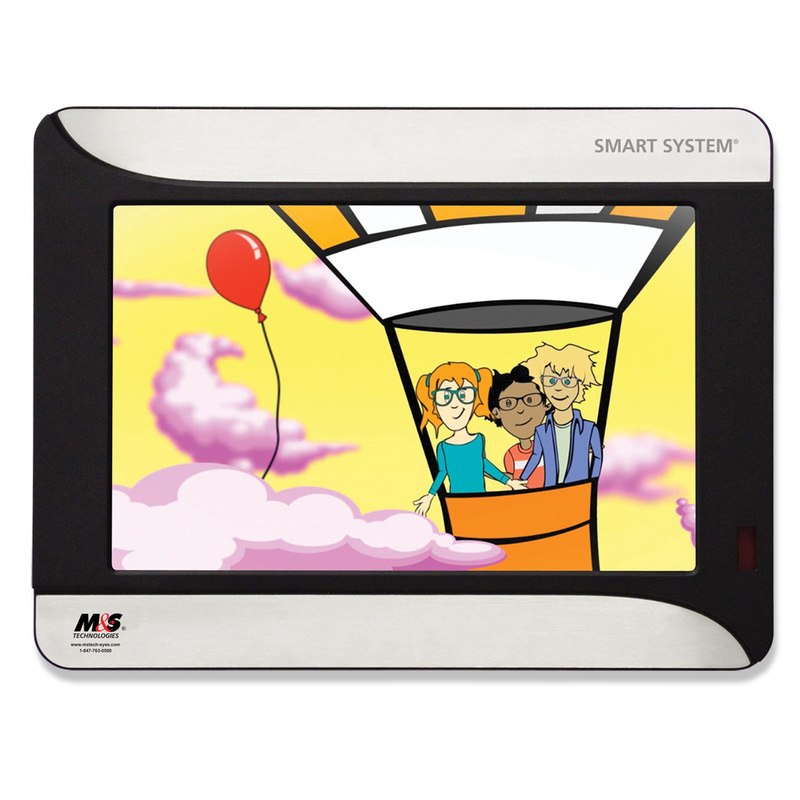 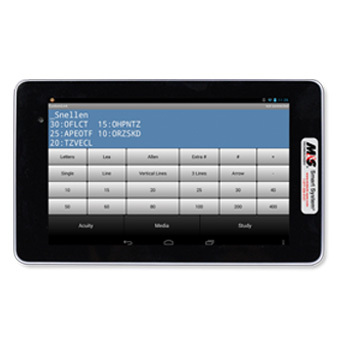 The Smart System Standard provides a high-tech look for today’s exam room. Provide unparalleled efficiency and impress your patients without compromising exceptional patient care. 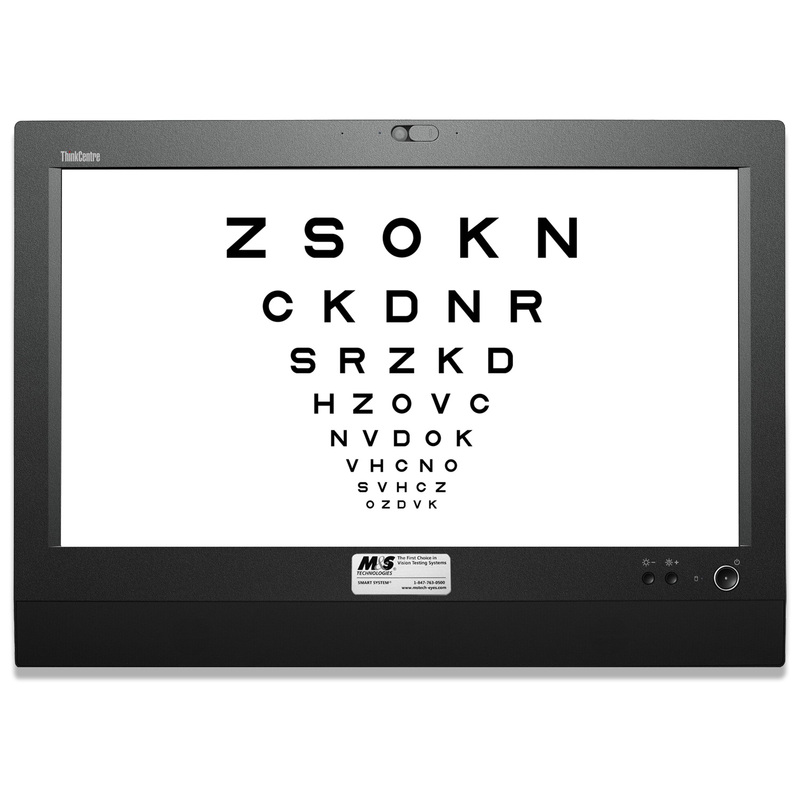 Can be used effectively in both direct and mirrored exam rooms.